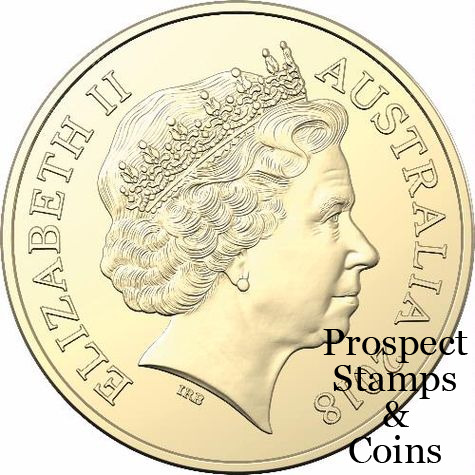 To mark a century of remembrance, the Royal Australian Mint has released this ‘C’ mintmark coloured $2 coin. Honouring those who have fallen and commemorating the 100th anniversary of the First World War Armistice, signed on November 11, 1918. This coin, developed with the assistance of the Australian War Memorial, is a stunning keepsake, not only for military and history enthusiasts but for all Australians. 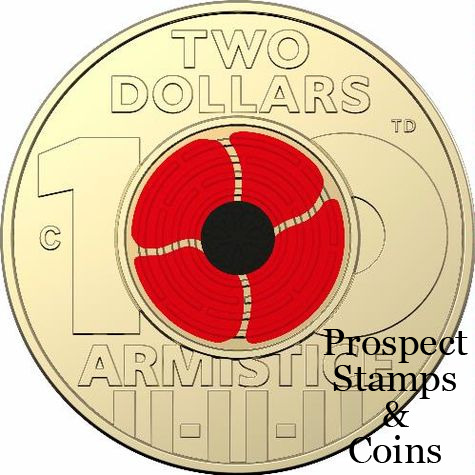 Coin’s obverse features a coloured depiction of a poppy and a graphic representation of 11.11.11 symbolising the ‘eleventh hour, of the eleventh day, of the eleventh month. Since the guns fell silent over the battlefields of the Western Front at 11am, 11 November 1918, Australians have remembered the fallen on this date. After four years of continuous warfare, Australians celebrated the end of the First World War. They also remembered the servicemen and women who suffered and died during the conflict. On the first anniversary of the Armistice in 1919 the title Armistice Day was officially adopted for 11 November each year. After the Second World War, the date was renamed Remembrance Day in Australia to remember and honour all Australians who fell during wars and armed conflicts. A century after the signing of the Armistice, Rememberance Day continues to be acknowledged by all Australians as we observe the minute’s silence at 11am. The is the uncirculated version with the 'C' mintmark and is presented on a folded card.